With upcoming EP ‘Meditations’ due out on 31st May, Yoke Lore has released his new single ‘Chin Up’. Having his indie-pop vibes, this song is quite placid in places and takes you on a calming journey throughout. 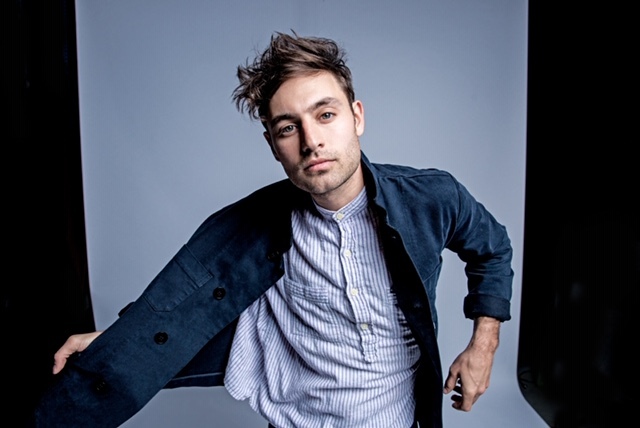 With a distinctive voice, it’s easy to tell that Yoke Lore (who’s real name is Adrian Galvin) is the one behind the microphone. A voice that is reminiscent to Vance Joy, yet, unmistakably Yoke Lore. His voice blends in well with the light guitar riffs that kicks off the song before it carries on with backing vocals that coincide with Galvin’s. There isn’t a punch, so to speak but when it breaks into the chorus it’s more upbeat, yet chilled. Overall, a sweet sounding song with a vibrant feel to it in places that has a well worked balance throughout.